This is Very Attractive and one of the kind Elephant Carving. 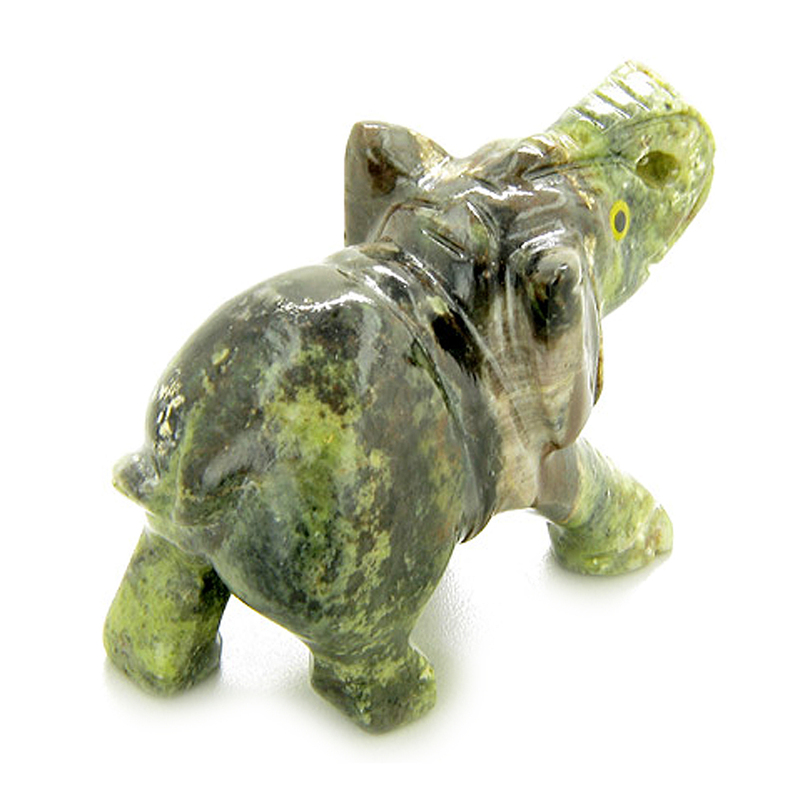 It is Handcrafted from Brazilian Onyx Gemstone and Brings Good Luck Powers every step of the way. You may keep it on your Desk, in your bedroom or take it with you anywhere you go. Each Onyx Carving is Unique and no two pieces are exactly the same, so you will get Exclusive piece of good luck and protection.